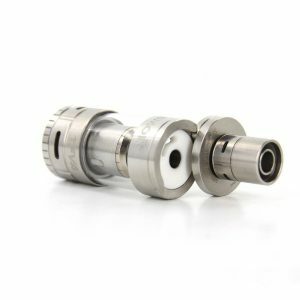 If you are searching for a high-quality efficient atomizer, Joyetech company can help you with the choice. This popular brand has just released the ProCore Remix. It is an amazing all-round atomizer, which stands out for ease of use as well as for a great functionality. 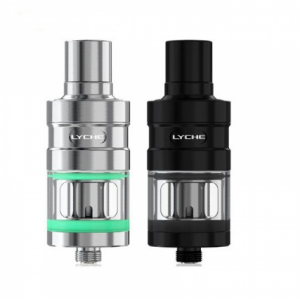 At the same time, Joyetech has created an attractive design of the ProCore Remix. Elegant and stylish. You can get this alluring vaping tool in a stainless steel color. As for construction, it is made of stainless steel and glass. Joyetech makes every aspect just perfect to provide an enjoyable vaping! The ProCore Remix comes with an impressive functionality. 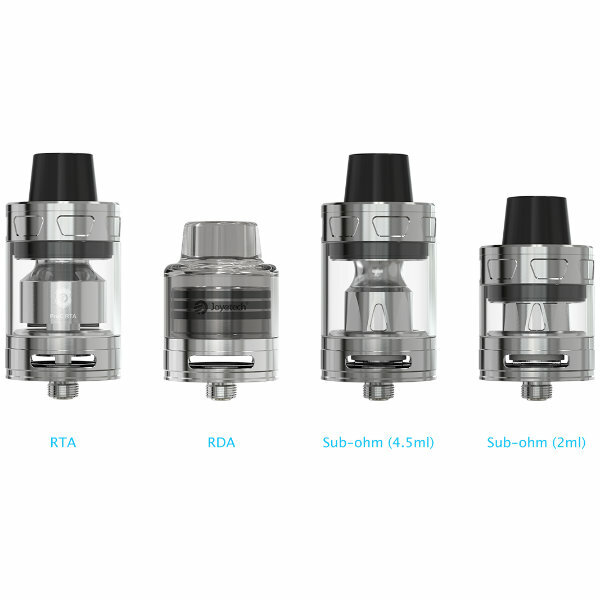 You can use it as an RTA, RDA or sub-ohm atomizer. Whatever you prefer! The ProCore Remix features a rebuildable tank system and has a lot of space for coil builds. 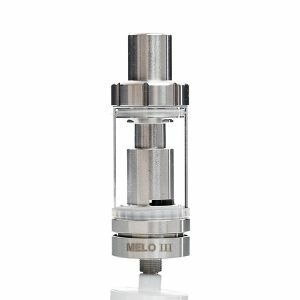 It allows both single and dual coil configurations with the help of the stopper. The RTA post-less deck design guarantees both easy rebuilds and cleaning. Also, it maintains an easy way to wick. With the ProCore Remix Joyetech provides an attractive option for any build enthusiast. If to speak about the coils, the ProCore Remix is compatible with ProC coil series. By the way, a large airflow slot ensures a great vapor production together with an optimal flavor delivery. As well, the atomizer has a flip-type top filling system. To reveal the filling hole you have simply to push and pull the top cap. Easy and convenient in use. 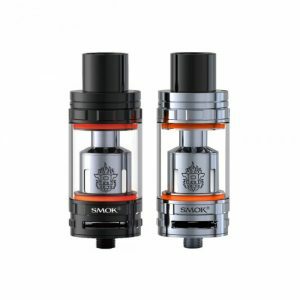 In sum, the all-round atomizer ProCore Remix is a true finding for build enthusiasts.